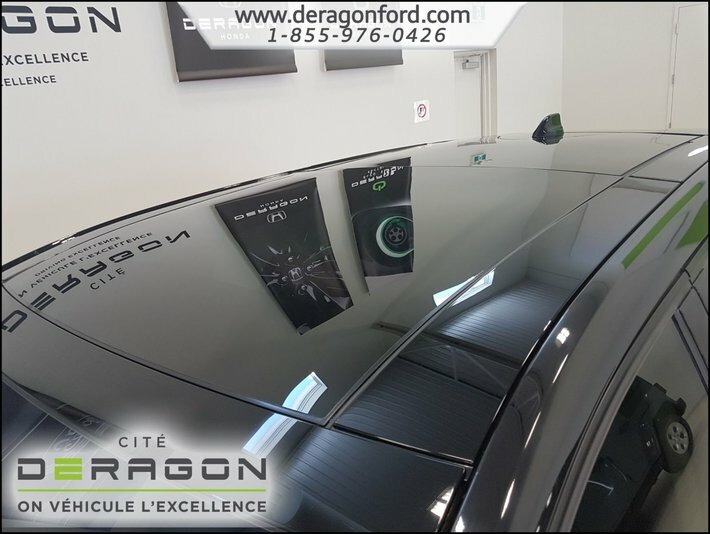 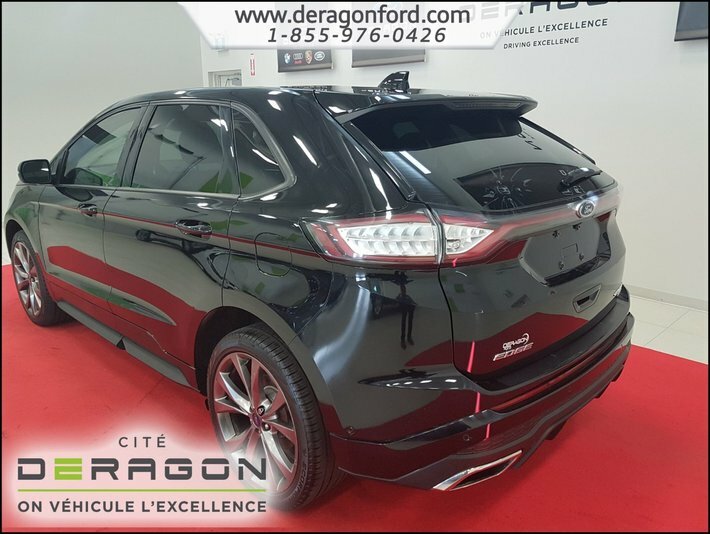 SPORT AWD NAV TOIT PANO REGULATEUR ADAPTATIF+PARK. 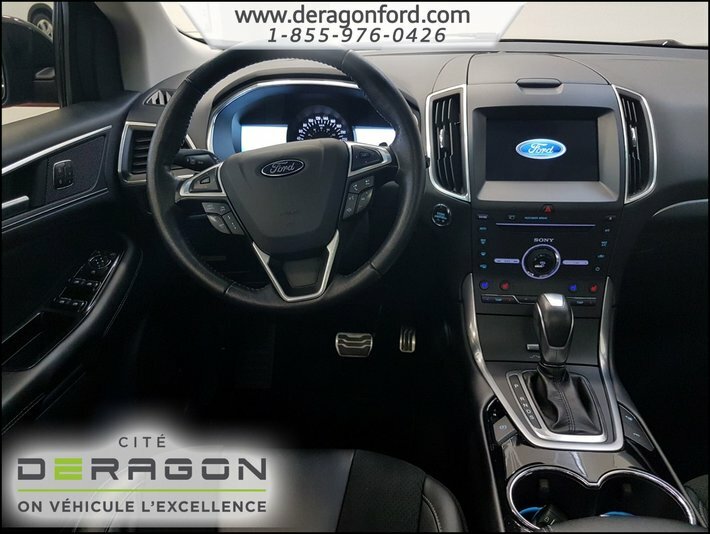 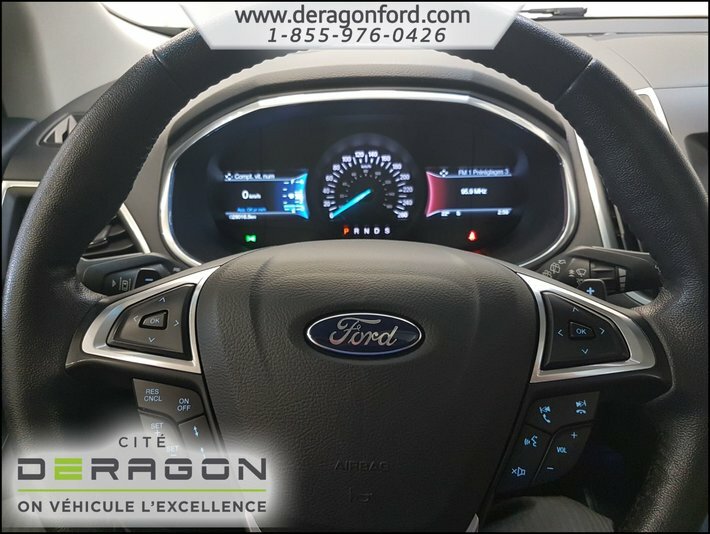 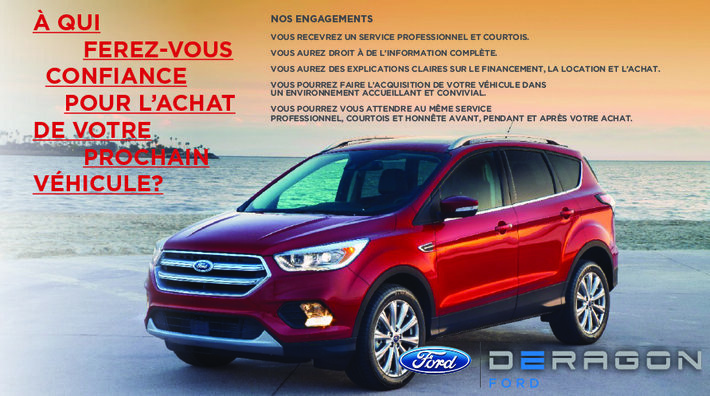 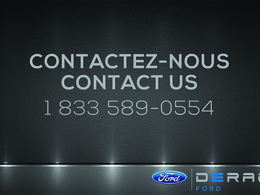 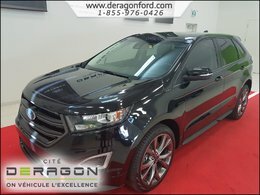 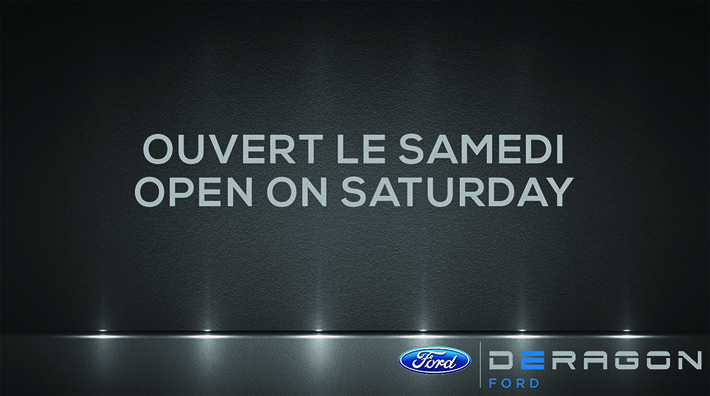 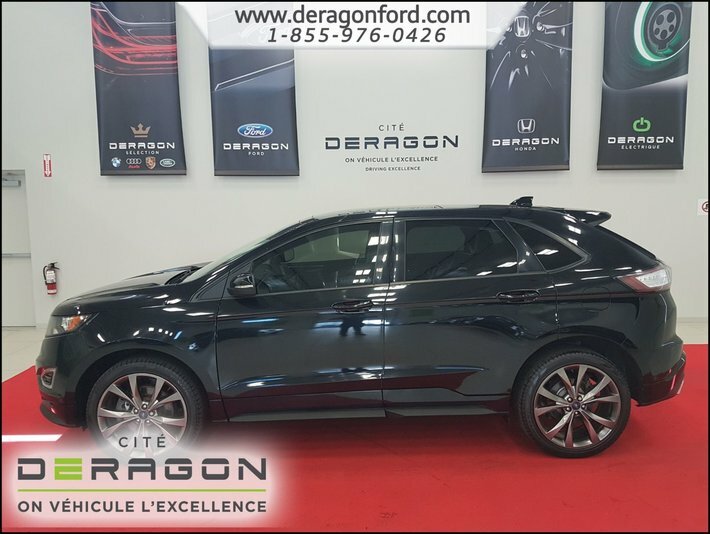 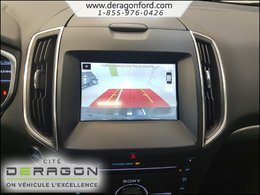 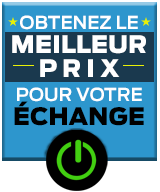 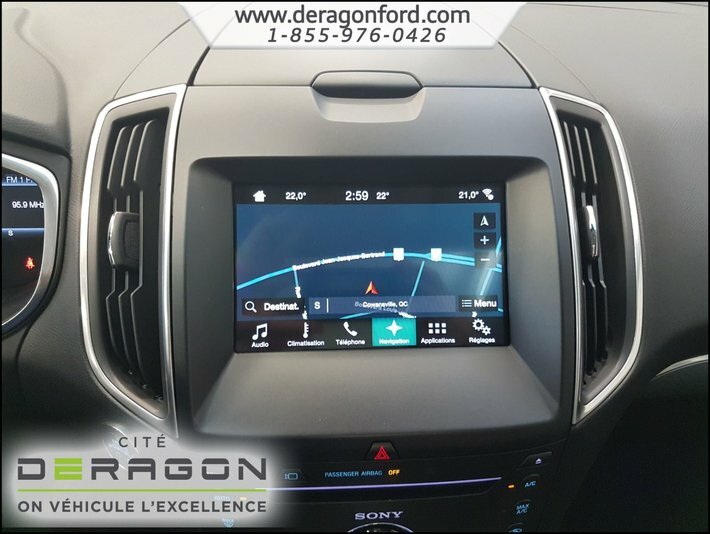 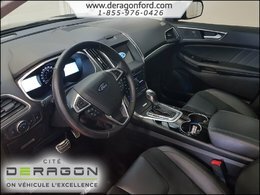 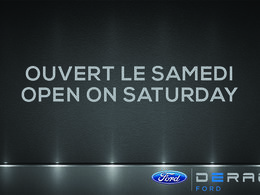 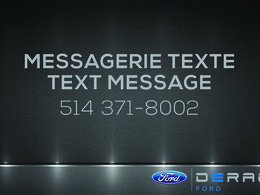 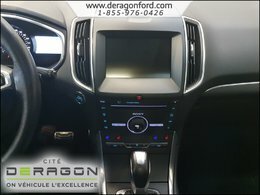 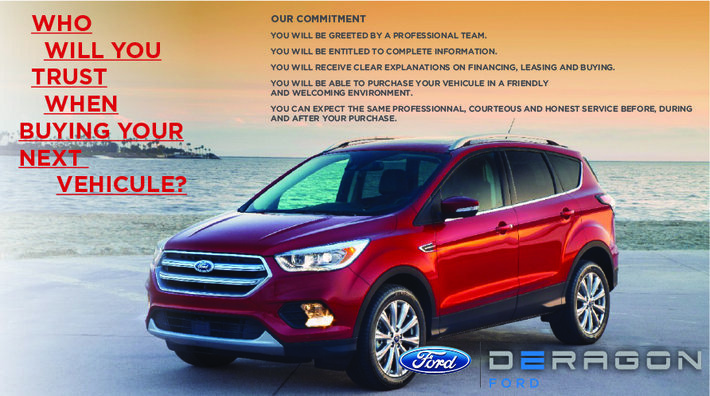 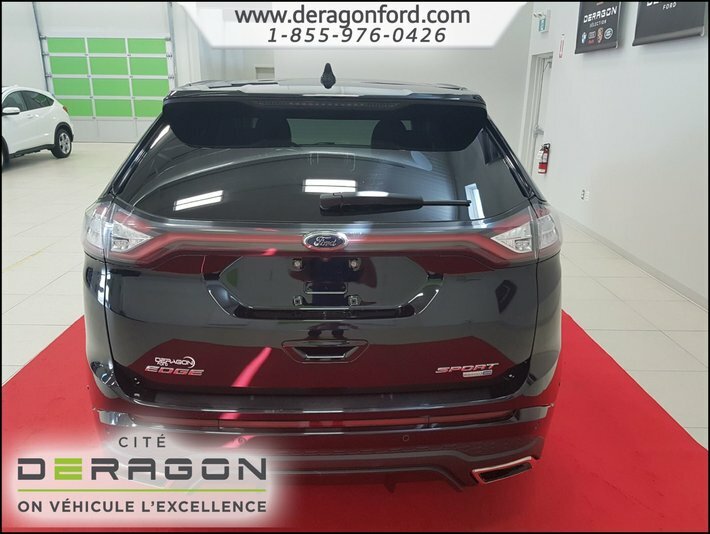 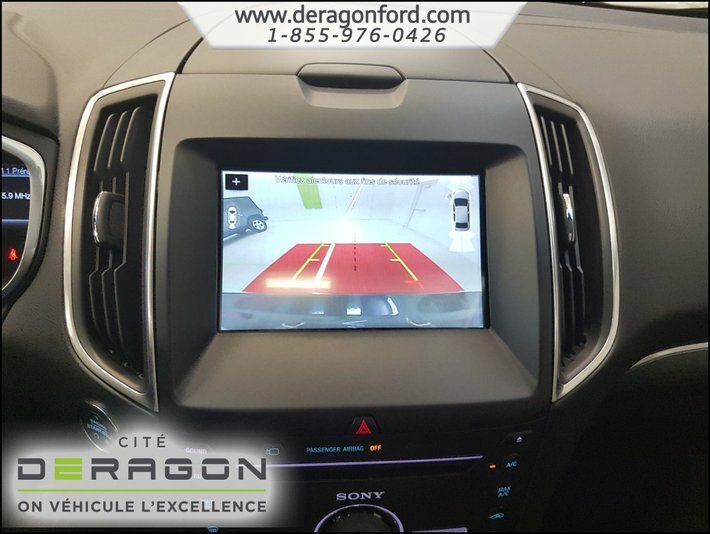 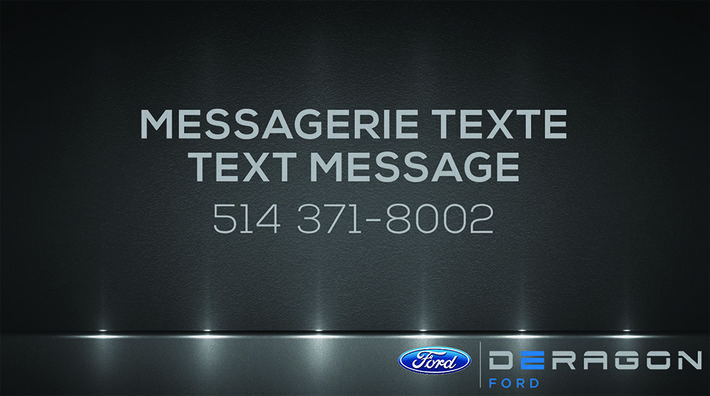 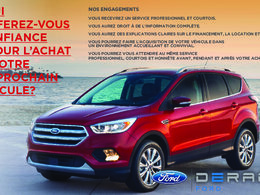 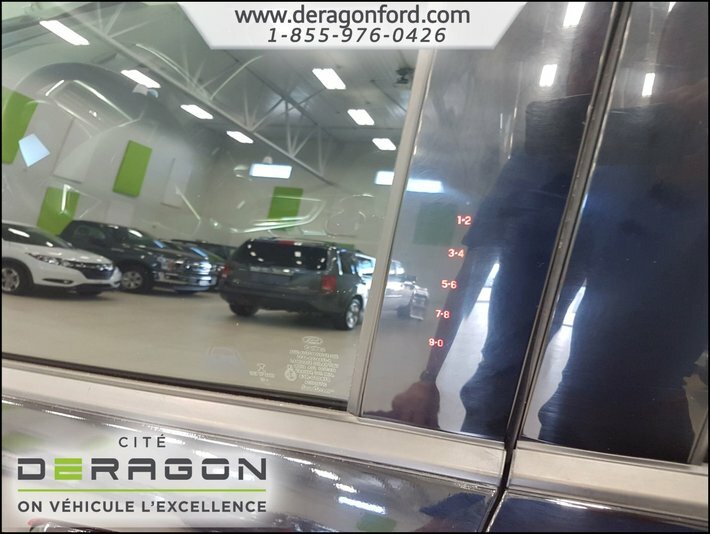 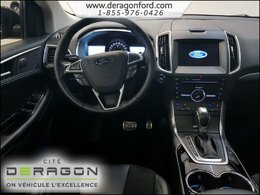 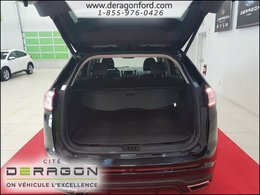 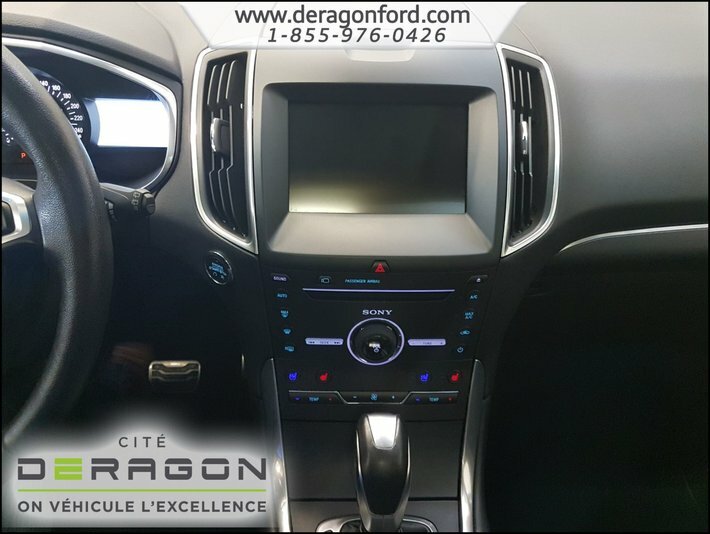 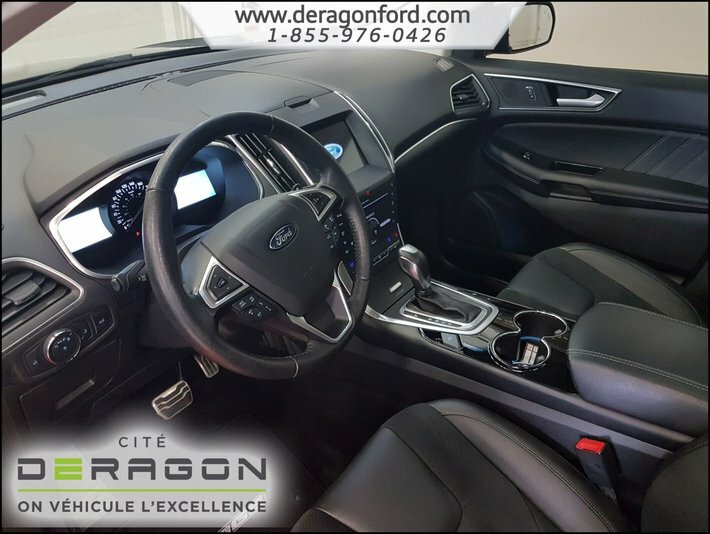 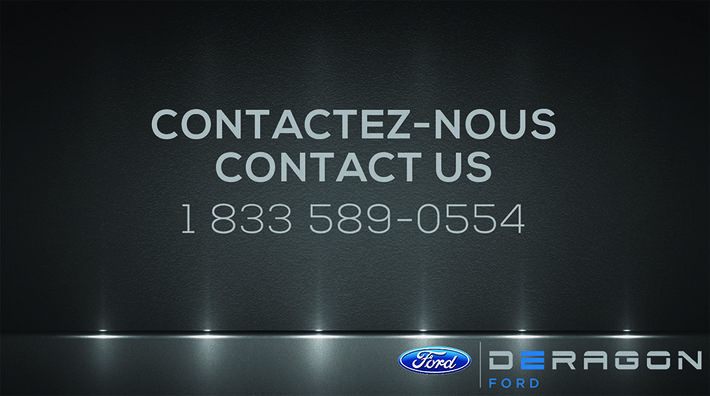 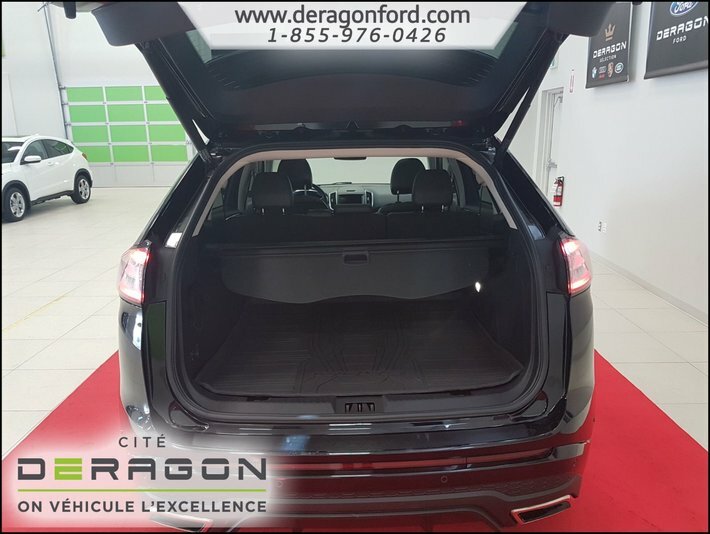 FORD EDGE À VENDRE - SPORT AWD - 27939KM - NOIR / CUIR NOIR - V6 2.7 - SYST. 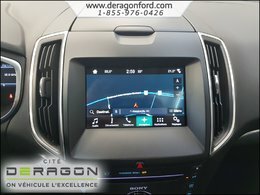 ANGLE MORT - CAMERA AVANT + ARRIÈRE - AVERTISSEMENT DEVIATION TRAJECTOIRE - STATIONNEMENT ACTIF - SIEGES AVANT ET ARRIÈRE CHAUFFANTS -SIEGES AVANT REFROIDISANT - VOLANT CHAUFFANT - NAVIGATION -TOIT PANORAMIQUE - RÉGULATEUR DE VITESSE ADAPTATIF - MAGS 21P +++ 1 833 589-0556 ou par messagerie SMS /texte au 514 371-8002.